Dr. Amy Pender (President) is a financial planner and advisor who specializes in working with clients who seek environmentally and socially responsible investments. She is also a practicing artist. She sings with Kairos, a professional a capella vocal ensemble, and she holds a doctorate in voice from the University of Cincinnati’s College-Conservatory of Music. Maria Guralnik (Chair, Events Committee) is a Professor of Arts Management & Development, at SUNY Purchase, NY. She served as General Manager of the Van Cliburn Foundation and is a past president of the North American Performing Arts Managers Association. Ms. Guralnik was a managerial associate at Columbia Artists Management. She established her own consulting and management firm, Sky Top Group, in 2009 and is the personal representative for acclaimed concert pianist Frederic Chiu. She also serves on the Board of Mohonk Mountain House. Ted McKnight (Vice President) is a Senior Managing Consultant for IBM. He lives in Princeton, NJ, where he moved to marry, raise children and train dogs. Ted still has dogs. He started dancing with The Caravan in 1981. After graduating from Julliard, Ted danced with The Vanaver Caravan from 1981 – 1996. 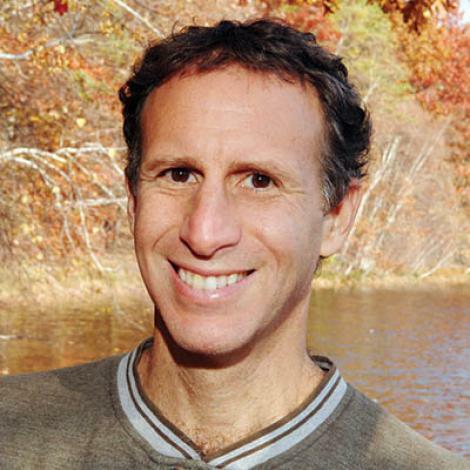 Dr. Marc Grossman, O.D. L.Ac., Natural Eye Care & Acupuncture, New Paltz, NY, is a leading holistic eye doctor and acupuncturist in the United States. He has been in practice for over 30 years, and is the author of five books on natural eye care. Dr. Grossman is a consultant to school systems and rehabilitation centers. Emily Vanston has worked with the Vanaver Caravan as a performer and teaching artist since 2009. In addition to her professional artistic career, Emily works as a grant writer at Choice Words LLC in New Paltz, following a ten-year career in publishing and marketing in New York City. She is a graduate of the University of Texas at Austin. Therese Sibon is an alchemical acupuncturist with private practices in Manhattan and New Paltz, as well as a health consultant for clients world-wide. She has three children, all of whom have danced with The Vanaver Caravan. Therese formerly worked in TV and film production, including Sesame Street and Saturday Night Live. Presently, in addition to acupuncture and coaching, Therese is a writer and blogger, as well as being an avid hiker, cyclist and rock climber. She recently accompanied The Vanaver Caravan to India and is a part of the Shakti Caravan India project.